Back on the market AGAIN! Buyer took a job transfer days before closing. The Lake is back and ready for you this summer! Come see your Spectacular NEW ranch home in Fairfield Beach.Its all been done for you. NEW siding, roof, HWT, water softener, flooring, doors, lighting, appliances, AC, updated kitchen and backsplash, new bath, fresh paint, landscaping, 26x34 garage. Enjoy entertaining many evenings under your gazebo right outside your kitchen door on an extra large lot. Additional parcel(0461133400) can be purchased. 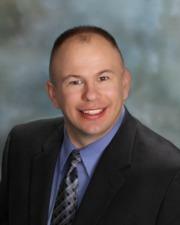 Owner is a licensed Realtor in the State of Ohio. Directions:204 East,, north on Shell Beach Rd NE, right at Fairfield Beach Rd NE, left on Grove Road. Home one the right. SchoolsClick map icons below to view information for schools near 13298 Grove Road Thornville, OH 43076. Home for sale at 13298 Grove Road Thornville, OH 43076. Description: The home at 13298 Grove Road Thornville, OH 43076 with the MLS Number 219002646 is currently listed at $172,500 and has been on the Thornville market for 83 days. 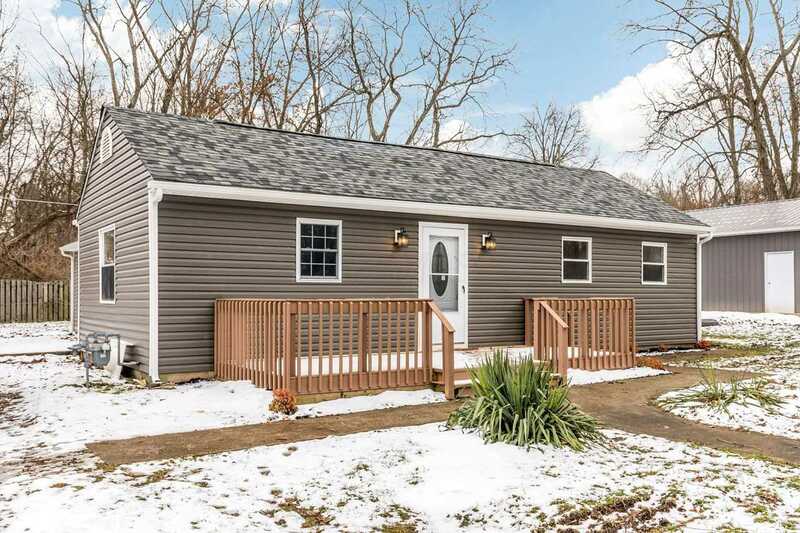 You are viewing the MLS property details of the home for sale at 13298 Grove Road Thornville, OH 43076, which is located in the Fairfield Beach subdivision, includes 3 bedrooms and 2 bathrooms, and has approximately 1104 sq.ft. of living area.